We've taken our 25 years of experience and put it on paper for you. 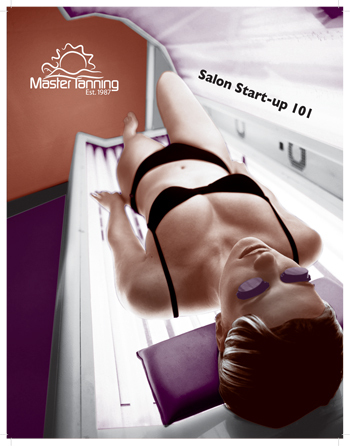 The "Salon Start-up 101 will educate and help you get started in the tanning industry. Whether you are adding commercial tanning beds to your gym, beauty salon, or starting a tanning salon this FREE guide can help. 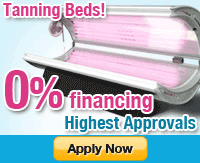 Let us help you start your own tanning salon! 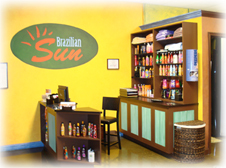 We can assist with salon design, financial planning, demographic analysis and choosing the right commercial tanning beds to start your business with. Wolff sets the standard for the indoor tanning industry, and Wolff tanning beds and Wolff tanning lamps are in use in tanning salons and homes the world over. As the industry leader, Wolff wants all of its customers to get the most from their tanning experience. If you are a first-time tanner, make sure you discuss your skin type with the salon attendant and that together you set a reasonable tanning schedule that will allow you to build a good base tan and avoid burning.